In this workbook you will find a roadmap to help you navigate the road from where you are, to where you want to be. Visually map the key objectives that you need to achieve in order to accomplish what you are striving for. Build a solid action plan before you start investing time, effort and energy. 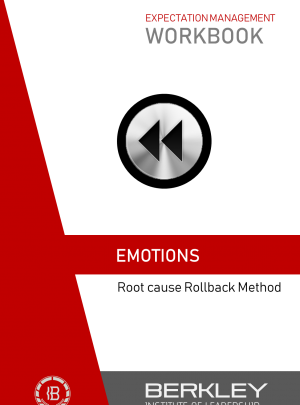 This workbook will help you get to what is actually causing your emotional state by helping you navigate the elements that could be at the heart of it. Your expectations are explored, how you see things and the decisions you have made are all taken into consideration. It is better to remove the splinter, than to continually clean the wound and cover it up with sticky plasters. 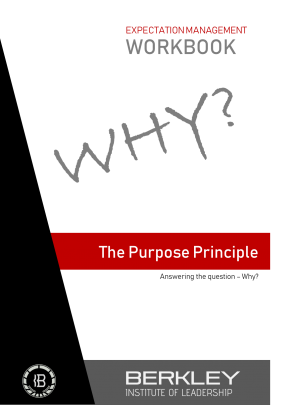 The Purpose Principle workbook will help you to visually validate that the true purpose you are pursuing something, is in fact the real purpose and not a superficial justification to do something. It will ask the hard questions as to “why?” you are wanting to do something, or why you are currently doing it. It is a guideline to help you unpack the steps that are required to go through the Purpose Principle process. Following the process will ensure that you avoid the frustration associated with pursuing something that has a weak or incorrect purpose for being followed. 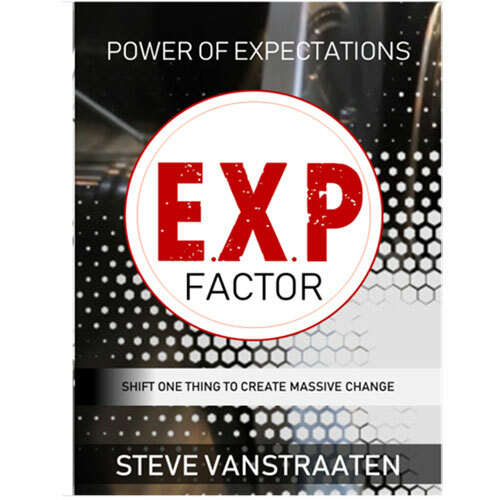 Expectation Rule #2 is the principle to establish all expectations in play and to avoid a single set of expectations being set in motion without consideration for the reciprocals. 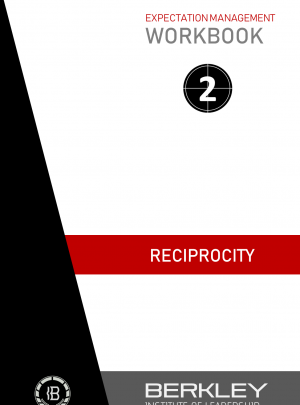 The workbook is a tool to be used to assist you in applying the rule of reciprocity outlined in the book – The Power of Expectation Management and referred to in blog articles. 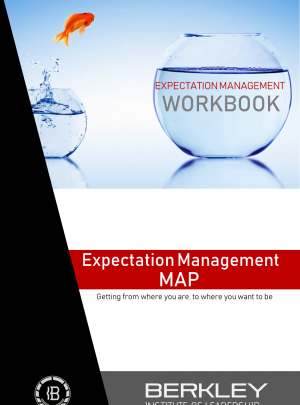 It is a useful tool to be used scenario where expectations need to be explored from multiple perspectives.